What comes in your mind when you hear the word “Japan”? Samurai, Ninja, Anime…? Don’t forget this one. Mt. Fuji!! Mt. Fuji is one of the few mountains that is beautifully shaped and shows us a great scenery in each season. However, I am not introducing Mt. Fuji mainly this time, but sightseeing spots near Lake Kawaguchi which is getting popular since you can see a great scenery of Mt. Fuji. Mt. 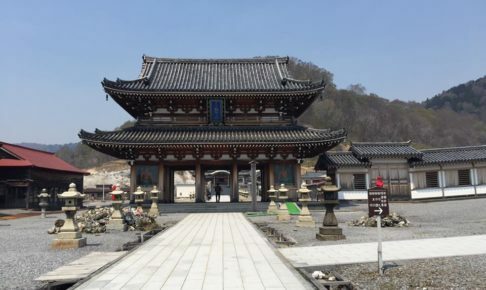 Osoreis located in Shimokita peninsula in Aomori prefecture and famous as one of Japan’s three holy mountains. There are spiritual mediums and toy pinwheels spinning. Some people might feel a little bit afraid of visiting this place since it seems like it is too sacred to call it as a sightseeing place. However, once I visited there, I didn’t feel as nervous as I thought I would be. It was a beautiful place and kind of “a theme park of the other world”.I would like to introduce such place this time. Shinagawa Prince Hotel is located in front of Shinagawa Takanawa Exit. 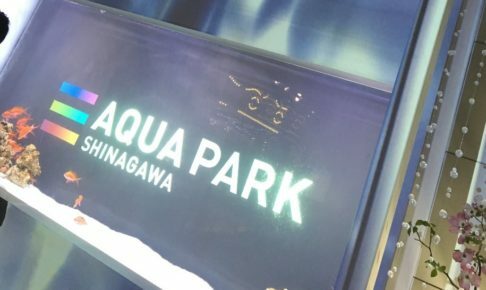 The facility located inside of Shinagawa Prince Hotel with other facilities such as a movie theater is Aqua Park Shinagawa that I would like to introduce this time. The facility is well equipped that doesn’t make you feel it is inside the hotel. There are various things like merry-go-round, dolphin shows, and a bar area so everyone from children to adults can enjoy this place. I like this place so much that I purchased an annual pass, so it is highly recommended. Sightseeing places around Kushiro. Let’s go to the trip with good foods and Kushiro marsh and other sightseeing places. Kushiro is the coolest city in Japan. It is in north of Japan. You may think it is not famous place to visit. I’ve visited there, and now I cannot believe why I didn’t go there earlier. It was a lot nicer than I expected. Based on my experience, I will tell you how to enjoy Kushiro in this article. Also I got many information from my friend Dengo who lives in Kushiro. 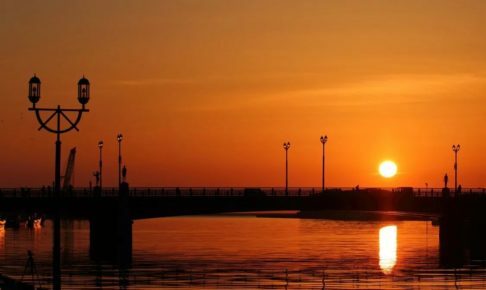 Otaru is known for canals and the townscape with a nostalgic atmosphere. In addition, glass crafts are also famous. This time, I would like to introduce “Otaru Sakaimachi Street” also known as “Marchen Crossroads” where you can feel the history and there are glass stores and facilities where you can buy specialty products in Otaru. 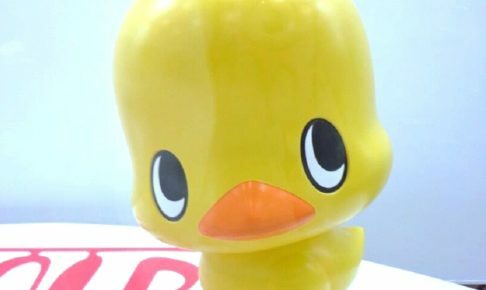 Let’s explore Marchen Crossroads and enjoy the world of glass in Otaru. Isn’t Lake Akan known for aegagropila? Isn’t Ainu Kotan the only sightseeing place in that area? Those are probably what most people including me think of Lake Akan area. 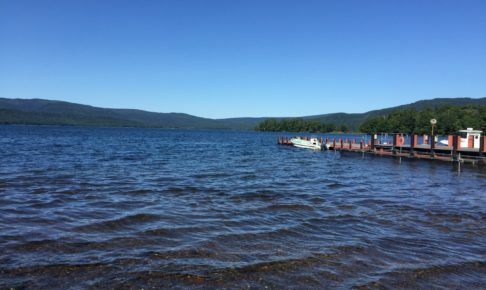 However, once I went to sightseeing around Lake Akan with my friend who is from Kushiro, I was surprised to find out that there are many things to see. This time, I would like to introduce highly recommended spots where only locals know. 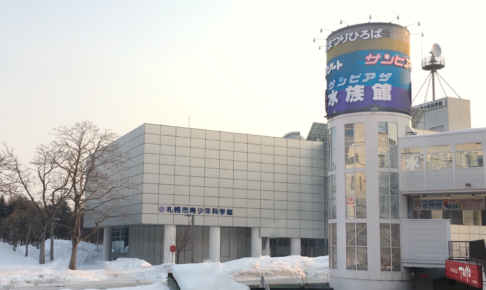 This time, I would like to introduce what to see in the planetarium at Sapporo Science Center. This article introduces one of the collaboration event with “Hatsune Miku” at the planetarium, “Kaichu Galaxy”. There are many remote islands in Setouchi Sea. 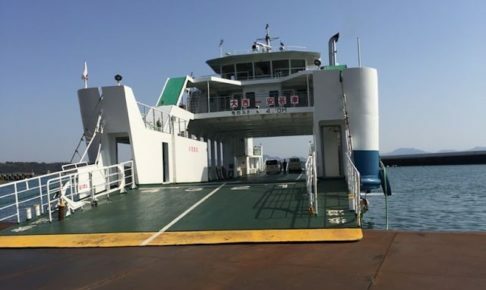 Recently thanks to the development of bridges such as Setouchi Ohashi, there are islands connected by lands where you can go by car. I went to one of the remote islands,“Osakikamijima Island”, where you can only go by boat. Because it is only accessible by boat, the island is rich in nature and I was able to spend a relaxing “island time”. 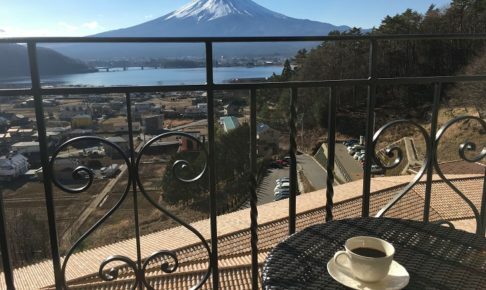 I would like to introduce fun events held throughout a year, as well as information for great scenic view spots, hot springs and local cuisines. Full Of Charms Around Shiba Park, Zojoji Temple! Why People From Abroad Come Here? Tokyo tower is one of the symbols of Tokyo. Even after Sky Tree was built, Tokyo tower attracts a lot of people. 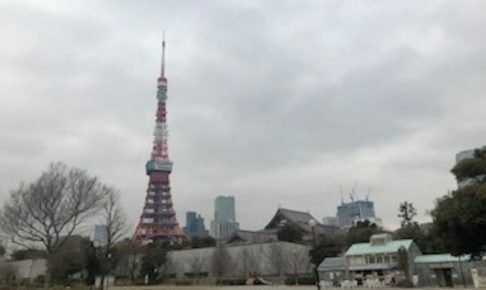 Shiba park and Zojoji temple which I would like to introduce today is at foot of Tokyo tower. It is 10 minutes’ walk from Hamamatsucho station which directly connected from Haneda airport by a Monorail. I would like to introduce charms of this area where many people from abroad come to visit! As for a trip to Ishikawa prefecture, Kanazawa is the popular sightseeing area since Hokuriku bullet trains were built. However, since you go to closer to the Sea of Japan side, don’t you want to go to the ocean area? 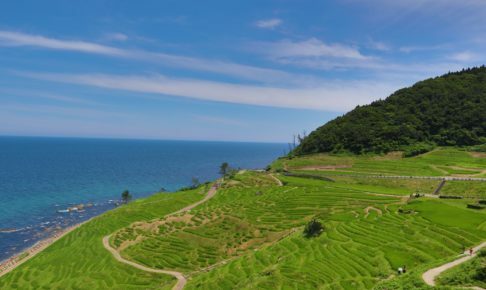 I would like to introduce sightseeing spots with a lot of charms in the Noto peninsula. 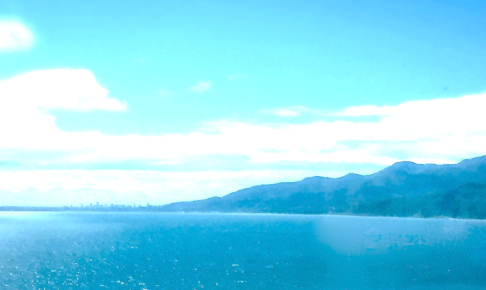 Driving is highly recommended since the Noto peninsula is pretty big. Let’s go on a road trip in a great nature and enjoy Noto cuisines! The Cup Noodle Museum! There Is One In Osaka! The cup noodle museum in Yokohama is very popular and known by even tourists from abroad. However, the fact that there is a cup noodle museum in Osaka is not well known. This time, I would like to introduce how to enjoy the Cup Noodle Museum in Osaka! 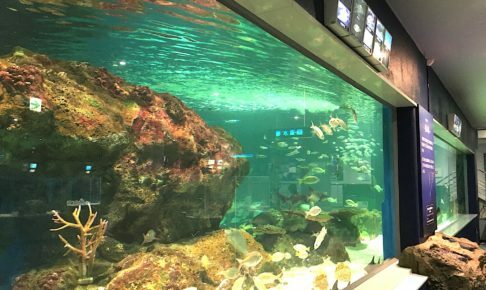 “Sunpiazza Aquarium” is located in Sapporo city where you can stop by anytime. In February, 2019, you can see “Valentine’s day fish” as a part of Valentine’s day event. In this article, I would like to introduce what to see at the special exhibitions and the permanent exhibitions. ©Copyright2019 Thanks Japan.All Rights Reserved.